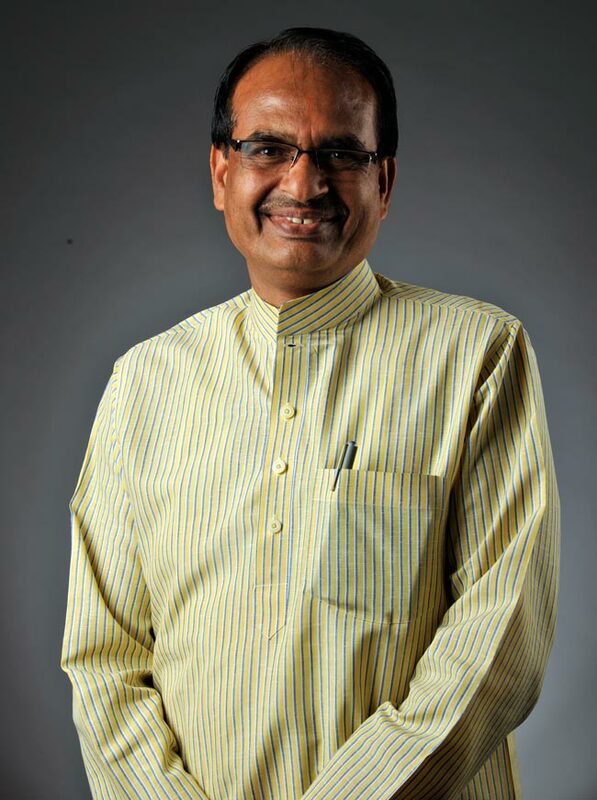 Shivraj Singh Chauhan led BJP back to power in Madhya Pradesh for a second successive term. Chouhan is a low-profile figure and a grassroot politician even after occupying the top post in the state. Shivraj Singh Chauhan led BJP back to power in Madhya Pradesh for a second successive term. Chouhan is a low-profile figure and a grassroot politician even after occupying the top post in the state. Chouhan took over reins of the party at a time when the BJP was battling a leadership crisis following the resignation of Uma Bharti. An out-and-out organizational man with little experience in administration, he became Chief Minister for the first time in November 2005 and became the undisputed face of the BJP in Madhya Pradesh.